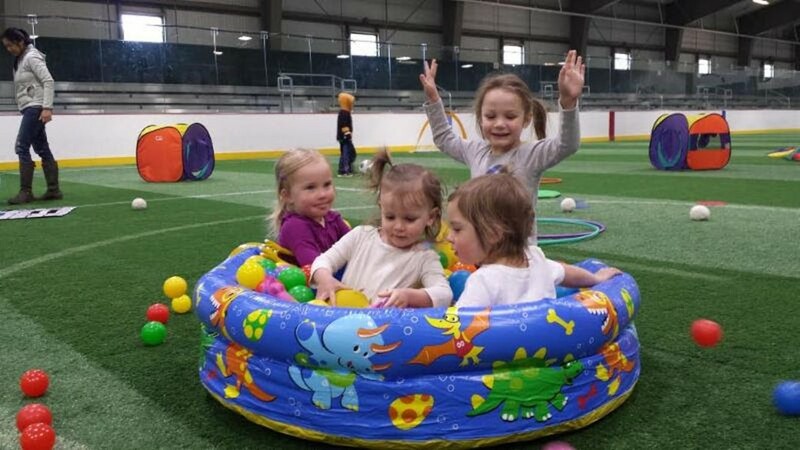 Tots on the Turf | Stowe Arena | Health & Fitness | Kids VT - small people, big ideas! Little ones move and groove in pop-up forts, a small bounce house and free play. Caregiver supervision required.